Figure 1: Credit – ZDNet; using 2013 financial data. More recent data looks even more extreme since Google’s sale of Motorola to Lenovo. Ad revenue subsidizes pretty much all of Google’s crazy adventures, from self-driving cars to creepy robots. Facebook and Apple fired two heavy shots at Google in the past couple weeks. Facebook announced its message-for-anything service, Facebook M, on August 26th. M is a service that can get you pretty much anything you need via chat, à la GoButler or Magic. You send a message to M in your contact list, and human-assisted artificial intelligence places the order for you or points you in the right direction. These types of services are a direct threat to Google’s core advertising business because they can supplant Google as the first place people go when they need a product or service. The reason Google Adwords is so successful is because search is a “high-intent” channel. Users type exactly what they are looking for into Google and have a higher likelihood of purchasing something from a targeted ad. This is the opposite of scattershot, passive channels like TV advertising which can be targeted to broad demographics, but nothing near the precision of a specific search term. If Facebook M succeeds in popularizing the use case of “Want something? Let us get it for you,” it could conceivably become even more high-intent than Google. Additionally, human-assisted AI could be better at delivering what users want than Google’s fabled search algorithm. People could simply place the request with Facebook and completely bypass Google and its ads. Big threat. Secondly, Apple is allowing ad-blocking apps on the App Store for iOS9 (and they’re already the top-selling apps in the App Store). This one’s pretty simple – mobile recently surpassed desktop in search traffic, and if mobile users aren’t seeing ads in search, apps or display networks because of ad-blocking software, Google is screwed. To top it off, iOS/iPhone users are far more valuable than Android users because they tend to have greater disposable income. 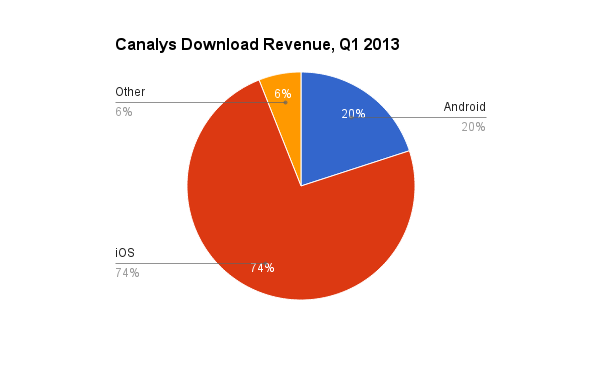 iOS users spend 74% of total app revenue, even though Android holds 83% of smartphone market share. If you extrapolate from iOS users greater willingness to pay for apps, you can trust they’re more willing to pay for stuff in general. 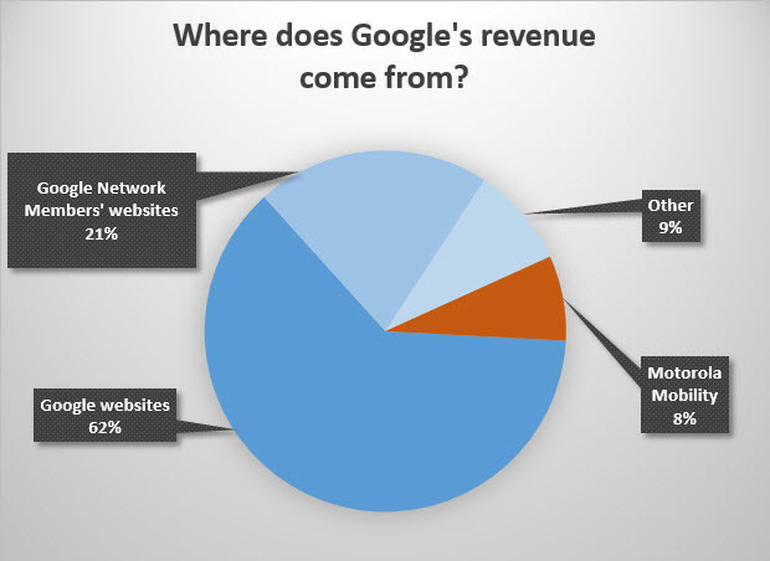 And that’s bad news for Google since the people left are less likely to purchase from an ad. We might see Adwords prices drop dramatically over the next year. Even if Google comes out with an improved version Google Now as expected, it will still be limited to the Android platform with its considerably less valuable usership. Will be interesting to see how Google responds to these challenges in the weeks and months ahead, and how adoption pans out for Facebook M and adblockers on iOS – developments that could significantly reshape the balance of power in tech and the future of the web for us all.